Offshore wind. Source: Natural Environment Research Council (NERC). 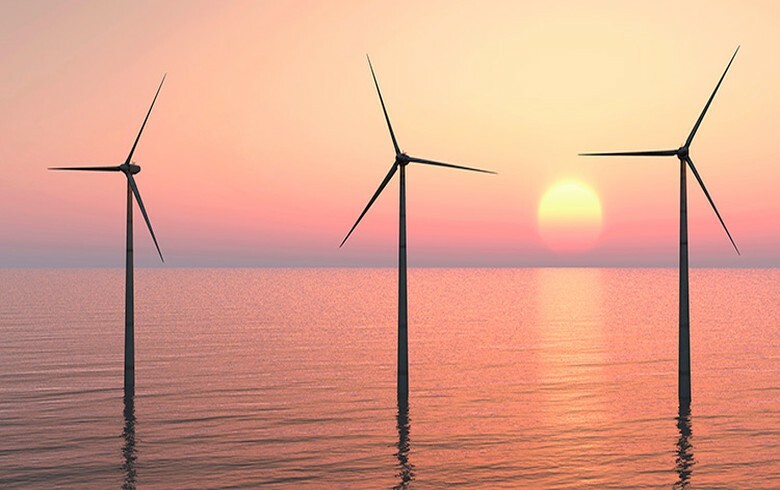 March 26 (Renewables Now) - Turkey has identified three potential areas for its maiden offshore wind tender, to be held in 2018 under the Renewable Energy Resource Areas (YEKA) model. 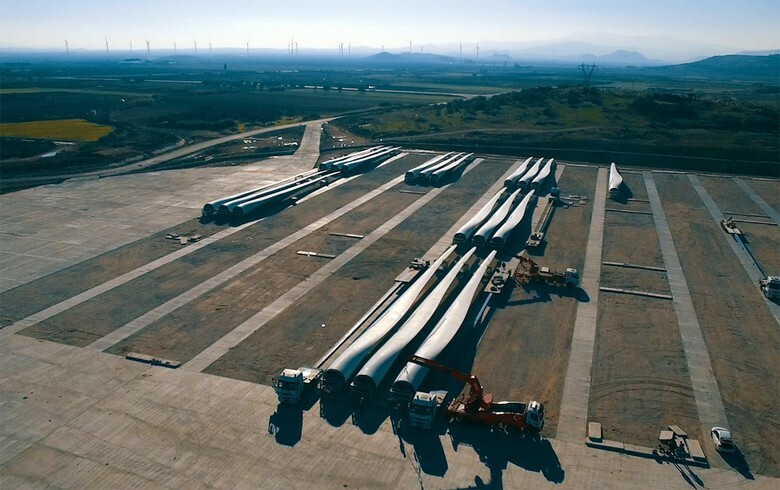 According to a statement by the General Directorate of Renewable Energy under the Energy and Natural Resources Ministry , the three areas are Saros and Gelibolu in Canakkale, northwestern Turkey and Kıyıkoy, also in the northwestern part of the country but on the Black Sea. After completion of feasibility work, which has already been launched, the best site will be selected and the tender specifications will be prepared. Turkey's energy minister Berat Albayrak announced plans for a large offshore wind project in February. The statement by the General Directorate of Renewable Energy also outlines three potential YEKA areas for solar power projects, namely 3.78 GW at Hatay's Erzin, 1.28 GW at Nigde's Bor and 1.16 GW at Sanlıurfa's Viransehir. Last year, Turkey conducted solar and wind YEKA tenders of 1 GW each.